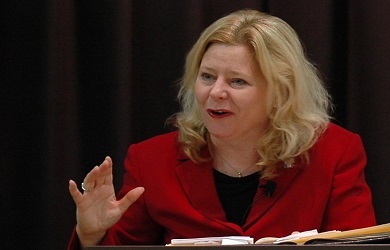 Janet Porter continues to nab more endorsements for her extreme “Heartbeat bill,” the Ohio legislation which would criminalize most abortions, as she announced at The Awakening that Mike Huckabee has endorsed her bill. Porter, who brought in two fetuses to testify on behalf of the bill in the State House, was able to get the legislation out of committee by just one vote after Ohio Right to Life Society criticized the bill as plainly unconstitutional. Along with Huckabee, Porter said that Republican Rep. Steve Chabot and potential Senate candidates Josh Mandel and Ken Blackwell also back her bill. 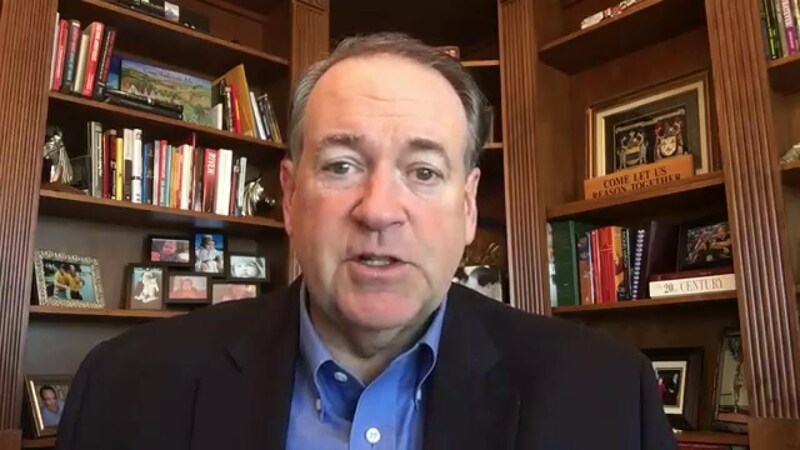 Huckabee’s endorsement of Porter’s legislation shouldn’t come as a surprise, the former Arkansas governor said that he would base a potential presidential campaign on his opposition to abortion-rights and that he answer’s to two Janet’s, his wife and Janet Porter.